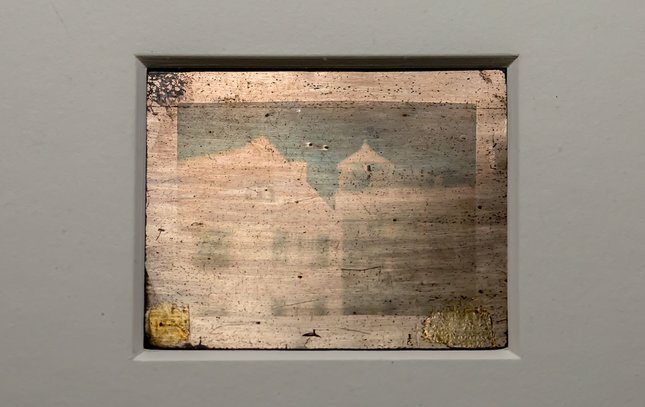 This daguerreotype, taken by Joseph Saxton in Philadelphia on Sept. 25, 1839, is the oldest surviving photograph made in the United States. 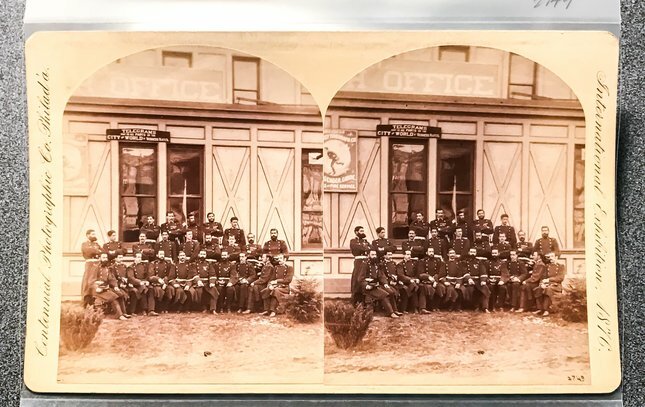 Taken from the U.S. Mint building at Chestnut and Juniper streets, it depicts Central High School and the Philadelphia Armory. 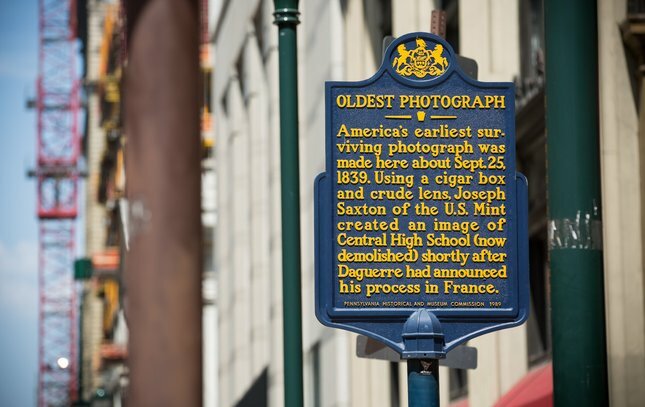 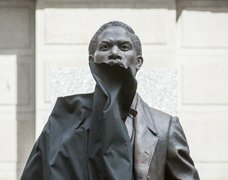 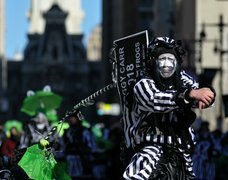 A historical marker stands at Chestnut and Juniper streets in Center City Philadelphia, where Joseph Saxton took the oldest, extant photograph in America. 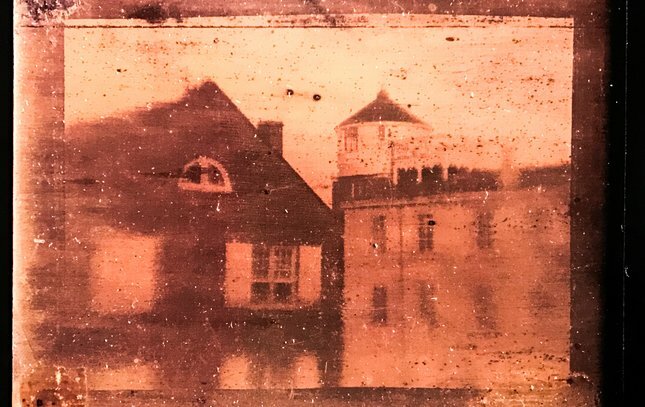 A digital print of Joseph Saxton's 1839 daguerreotype shows Central High School, left, which was once located at Juniper and Chestnut streets. 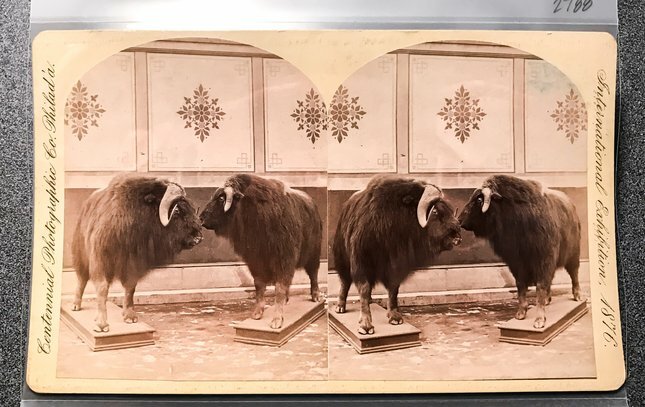 By the mid-19th century, stereographs like this one helped bring photography into the hands of common folk. 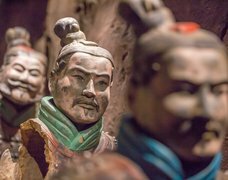 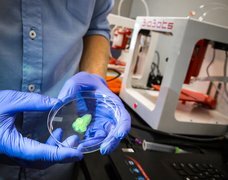 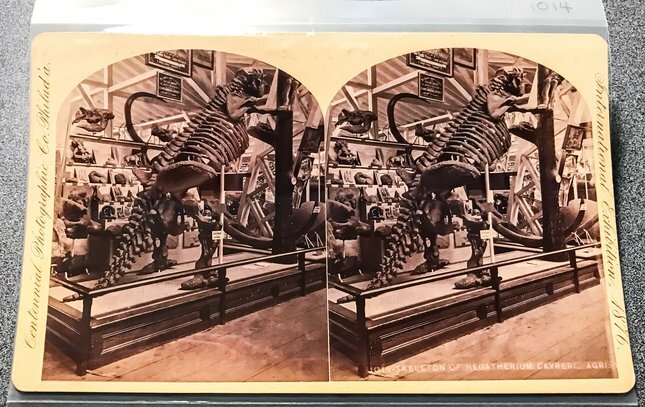 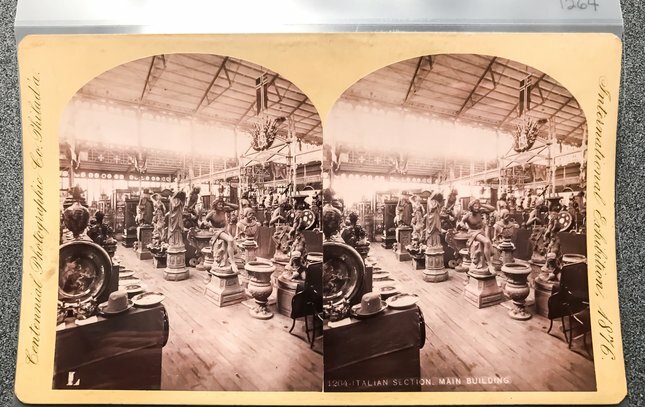 Stereoscopes created a 3D image by viewing a pair of nearly identical photographs through a lens. 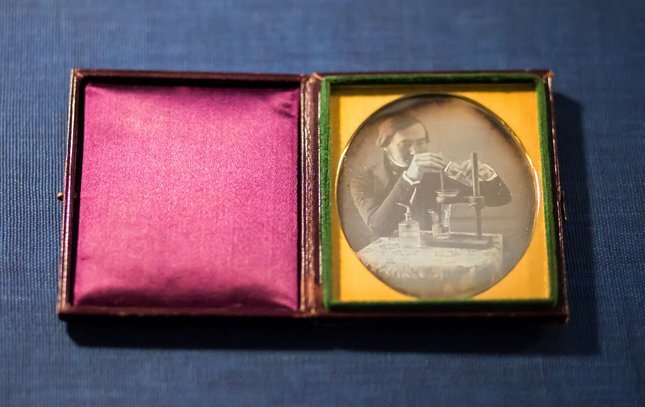 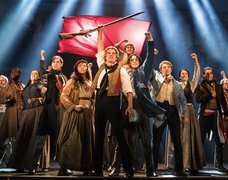 They represented the first photo craze in this country. 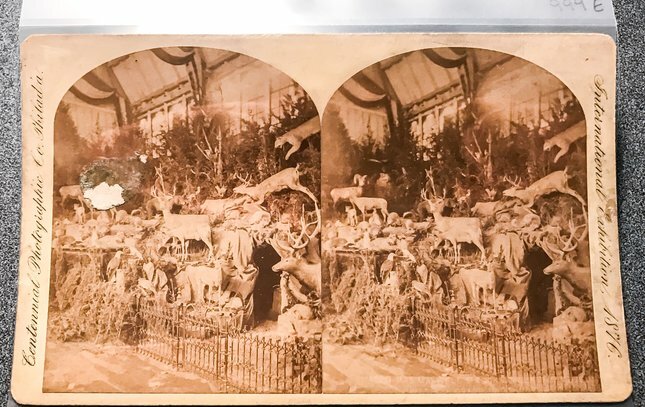 These nearly identical images are part of a large collection of stereographs made at the 1876 Bicentennial Exhibition in Fairmount Park. 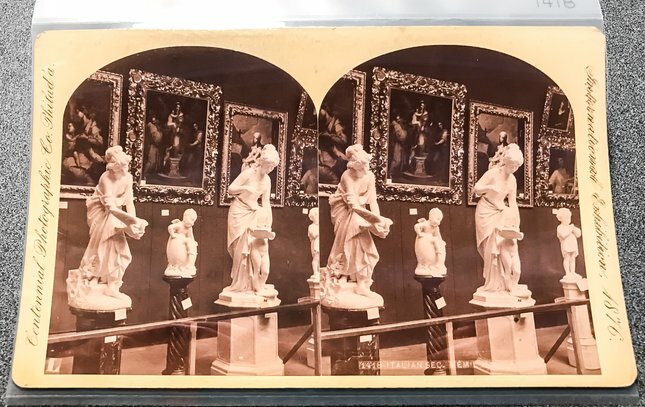 These nearly identical images are part of a large collection of stereographs made at the 1876 Bicentennial Exhibition.